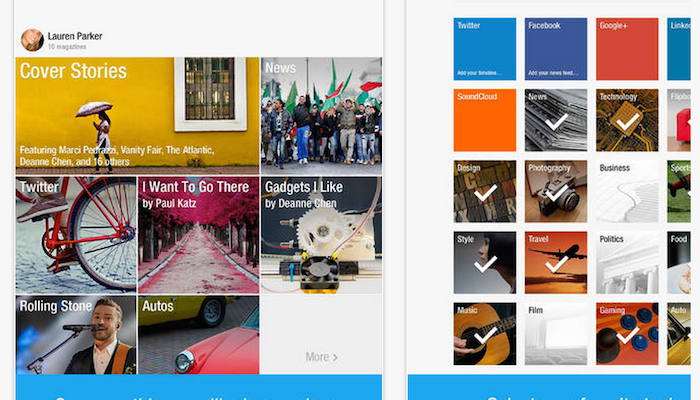 2 What if I told you that you can Download Flipboard App for Windows 8/8.1/PC and MAC? No matter how deep we have reached on the internet of things, but the world will always continue to see a new side of it. Recently I came across an app which is taking social networking to a whole a new level, even if it is more dedicated as a Reading app. Meet the flavor of all kinds of readers; Flipboard app. 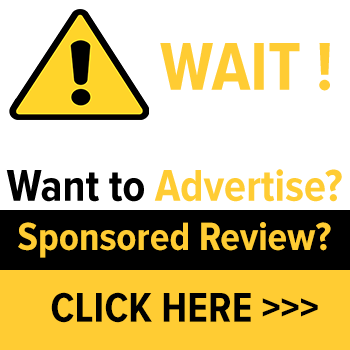 It provides you with a one stop shop for all the news, magazines and topics that you follow. Being a freemium service that provides you access to international releases, you can always stay in touch with world movements. Read on to find that besides saving trees it has many other angles which are catchy on your reading experience. There was a time when people would make a fine drawing space in their homes and stack a side rack with entertaining magazines and dailies. But the idea of using paper lacked convenience due to its weight, clueless number of pages and absence of search option. With Flipboard, you can surf through all the news that you care about in just one place. With an app that can provide access from high grade literature to the videos you wish to watch, you might never need to open any other app. 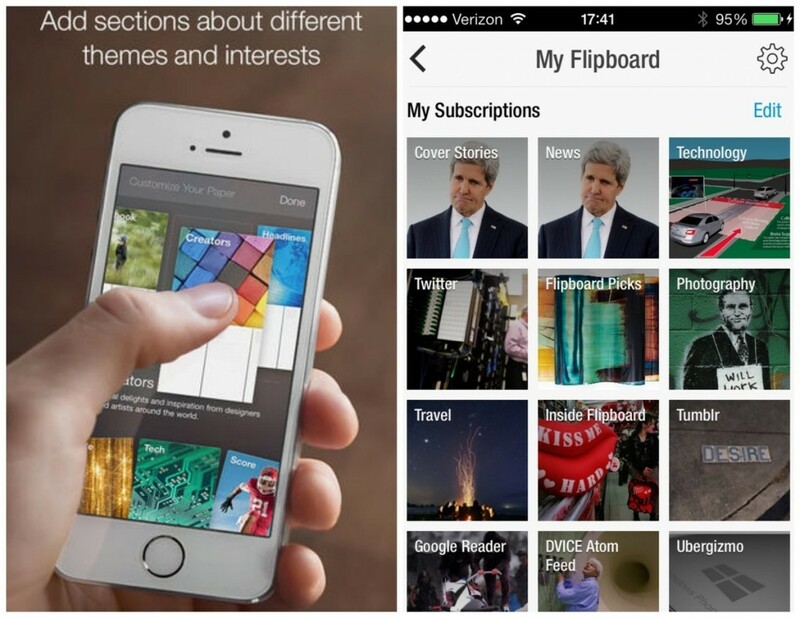 Flipboard is like a bulk replacement that will help shed a lot of app storage area. The interface of Flipboard is very friendly and intuitive. With just a little idea you can take off on your own journey of luxury reading and networking. It follows the basic protocols of subscribing to channels, sharing, creating your personal list and everything else that you are already used to. After you have created your Flipboard account, you can subscribe to new topics, media or interesting people to follow. For a start you can read from world class publications like New York Times, GQ, Men’s health, Vanity Fair and everything that have been missing in your newspaper stand. The access is free and unlimited. The functionality of the Flipboard app has been divided into Homepage, Cover Stories and also numerous genres. These genres effectively pinpoint only to the part of media that you desire, such as the Photos & Designs section that gives you access to relevant high quality images. Just flip through the pages or search for any channel and tap on subscribe icon to get it. On the homepage of your app, you get to see the contents of channels that you have subscribed. If you are keen to look through more contents, then simply click the red ribbon provided atop and browse through hundreds of suggestions to read, look at, or even listen to. We have seen that most of the apps or even apps are available nowadays with the options to share them online. Well Flipboard has adopted social networking to whole new level by acting as a common platform to check your news feed, whether it be for Facebook, Twitter, Instagram, you name it. But the difference that you will notice while browsing your social accounts is that they will appear visually more appealing. With the networking option share any number of articles, magazines or blogs that you enjoy, or wish to enlighten the world. This is also where the Cover Story section of Flipboard comes into play. Anything that you subscribe or share online will be displayed as topics on your Cover Story. 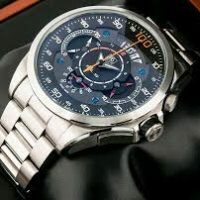 Just hold down on an item to share it on your social network, sms or email. Being a common platform, you can login to your YouTube account and enjoy the videos without having to switch into other account. 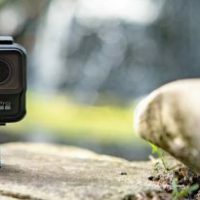 The functionality at any point is not compromised, because you still get to login, share the source of the video, add comments, try read later option and even share embedded links. I found it to be a very smart move by Flipboard to allure the users to stick to a single account. You can also take a quick look at your friend list and the people following you or the ones that you follow, on the cover page. So whether you are into Disney Channels or Gaming, you can find your way through all that they have to offer via this one stop shop. The best and foremost feature about Flipboard is the freedom of creativity that it adds to your persona. You can login to create endless number of your own magazine and share them online. It is as easy as creating your own collage of fun stuffs that you have ever found to be of your interest. This way you can mix and match to create your own unique genre. Flipboard brings a vast expanse of cover stories, news, film, technology, popular in video, web culture and tonnes of articles and blogs at your disposal. You can search keywords, RSS feeds, Facebook pages, Instagram and anything to keep the incoming content ever growing. As for luxury reading I am sure you must have found a lot of reasons of your own, but allow me to add a little more to this infinite value. You can switch to landscape mode any time to just lie down in your sweet spot and enjoy your leisure time. Other than that you can also change the colour scheme to black & white to enjoy the view of your article or pictures from a vintage angel. I found the interface to be very comforting as it allows you to select any point on the timeline of the magazine and search for previous contents. At a micro level you can also swipe the bottom rack to change to different pages very swiftly. Reading is something that can literally contain the most detailed version of anything and its online access can provide with endless opportunities.The app offers you with seamless things to cling with all kinds of magazine publications under it. 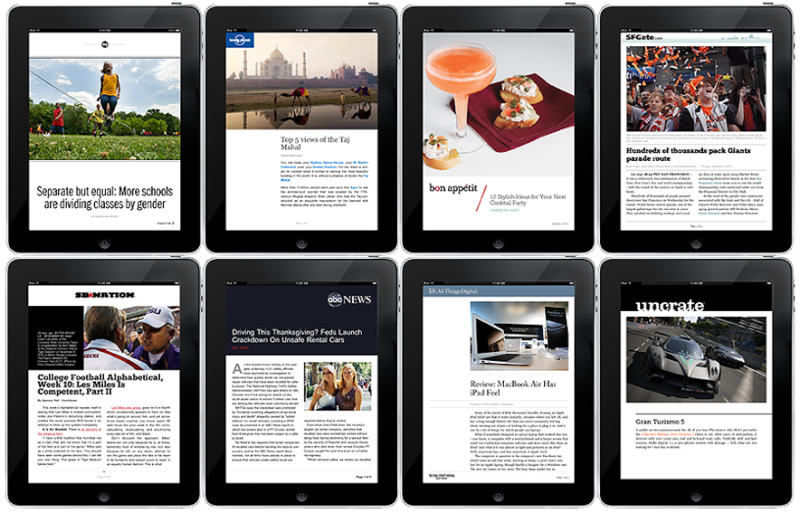 Flipboard is available in 24 local editions and covers over 20 languages. Flipboard is a social network aggregation where you can tap on the ‘+’ sign and add anything to your personal magazine. Further organize the contents on your homepage by simple drag and drop, so the favourites can always be right in front of you. What if I told you that you can Download Flipboard App for Windows 8/8.1/PC and MAC? The Flipboard app has proved to be epic and it has certainly occupied a high rank among my personal favourites. Originally launched for iphone and ipad, the inclining demands have pushed the app to take over android and windows phone as well. However after trying it on my phone I found that it takes a lot of flips to get a quick look at the contents. Although the functionality is great on tablets, the addictive reading habits can still prove to be strenuous on your eyes. I have however found myself an ease from such problems. The mobile industry is turning up with great new ideas everyday and I don’t always feel like playing them on my tablet, so I turn to my laptop. 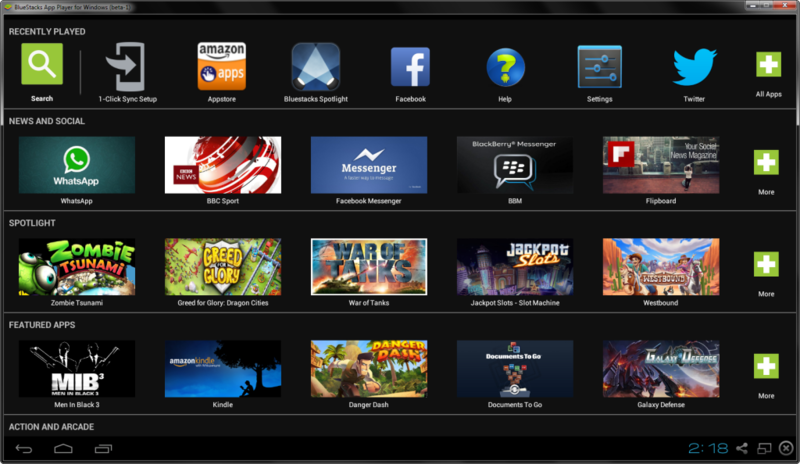 You can as well enjoy any mobile or tablet app or game on any of your personal system by using Android and iOs emulators. What these emulators do is, create favourable digital environment within your machine and make it apt to play any such app on the system. I mostly use emulators like Andyroid and BlueStacks to get the job done on my laptop. After all you would want to enjoy all the appealing features of Flipboard along with its vibrant themes on big screens. 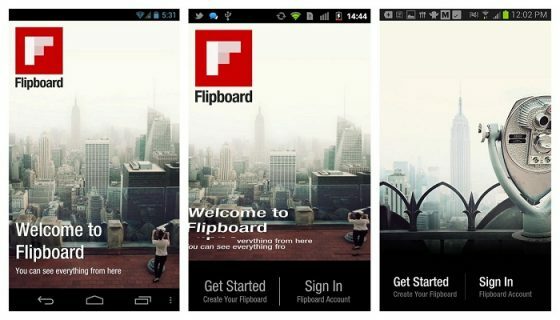 Just follow the below steps and you can fly through Flipboard app in no time. Enter the name of the App i.e., Flipboard and hit search. Launch the app and Happy Reading. You will see a search bar. 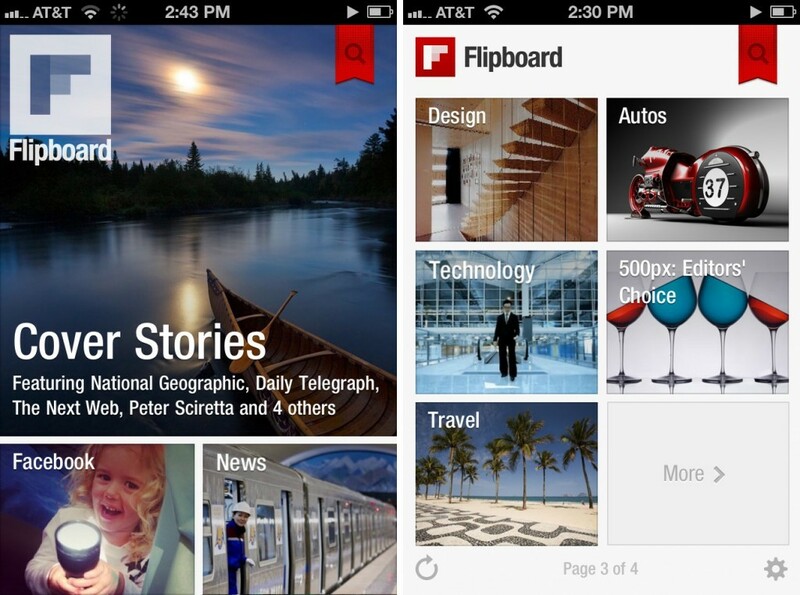 Search for Flipboard. 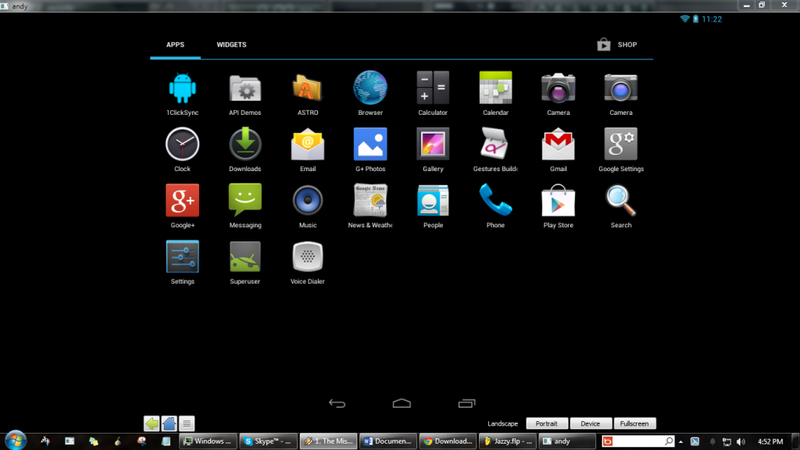 After complete installation the app will appear in the Apps menu. Launch the Flipboard app and enjoy your leisure.